A major household expenditure, if not thee highest for most of us, is our electric bill. And we might as well face it, electricity prices are never going to get any cheaper. There really has never been a better time to invest in solar energy. Luckily, sunshine is quite predictable and therefore provides an affordable, reliable and sustainable source of electricity for your home or business. What’s more, switching to solar could literally save you thousands of dollars on utility bills, while shielding you from fluctuating energy rates. Non-renewable sources of energy such as coal and petroleum look bleak when compared to the bright future ahead of solar technologies. Think solar and you can declare your independence from unreliable and unpredictable electricity prices! Solar power can help you save money in many ways. According to the national average, homeowners stand to save roughly $20 000.00 over the course of a 20 year period, with states in the Southwest able to save as much as $ 35 000.00 over the same time. This is based on typical usage and will vary depending on geographical location and how much time is spent at home. 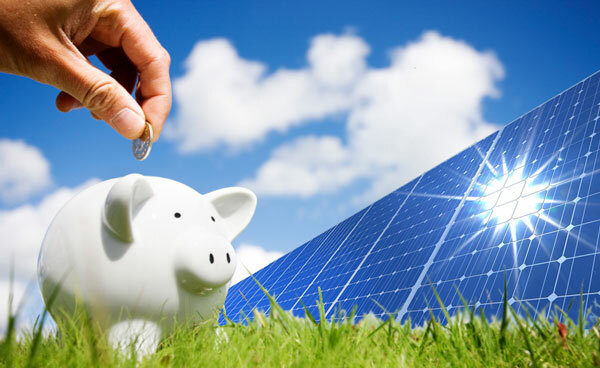 Long-term savings will also be affected by your decision to lease or own a solar energy system. Switching to solar power will definitely save you money. There are many types of solar power cells. The type you chose to use will determine how much money you will save. Standard crystalline silicon cells can convert as much as 23% of the sun’s light into electricity. Highly efficient cells, such as those used on satellites, can have efficiency levels of up to 50%. The cells that are affordable enough for you to install on your roof typically have power efficiency of just 15 to 18%. Photovoltaic systems work best in sunny areas, but they tend to make the most financial sense in states which have both relatively high electricity rates and generous tax incentives. In such states, the systems will not only pay for itself in the near future, it will also eventually save the homeowner thousands. A customized quote tailored to your specific needs will give you more accurate information on your expected savings. 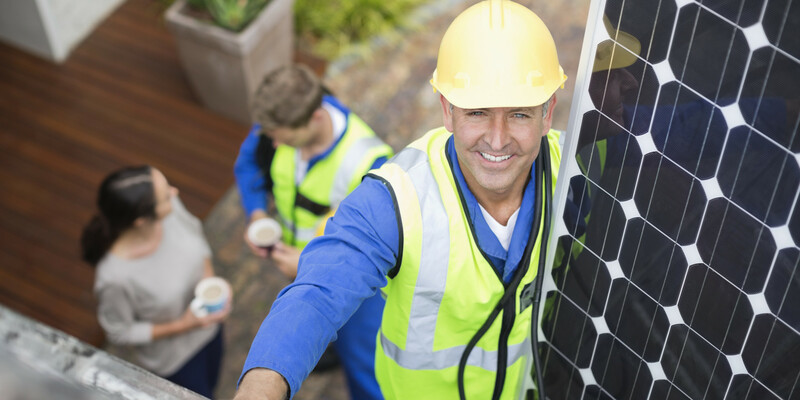 Get a quote for a solar power system for your home. Calculate your state and federal tax savings. Use the prior year’s energy bills to estimate the cost of electricity for your home, allowing for the expected increases each year. Divide the cost of your solar power system after tax incentives by 25 years to find the annual cost of the system. Compare the annual cost of your system with your annual electricity bills to find your estimated savings. Be realistic. While you will lower your power bill considerably, you may not cut it entirely if your solar panels are not large or efficient enough to supply all your power needs. 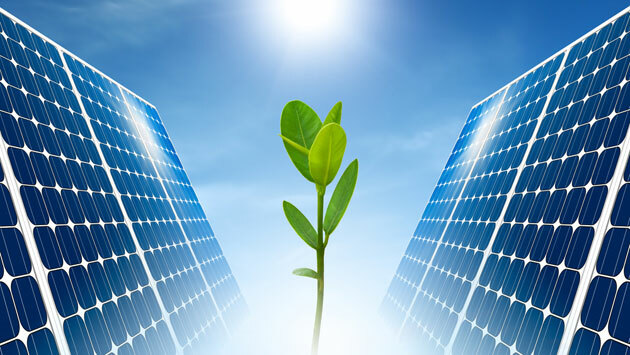 Solar power is cheaper than electricity from the utility companies, and if your solar panels are producing more electricity than your home is using, like for instance on a sunny day while your at work, the extra power gets streamed back into the utility grid. The utility company is then required to give you a full credit for the power which you send back. This is referred to as net metering. While the immediate electricity savings is attractive to some, the long-term savings on solar power trumps anything this technology has to offer.